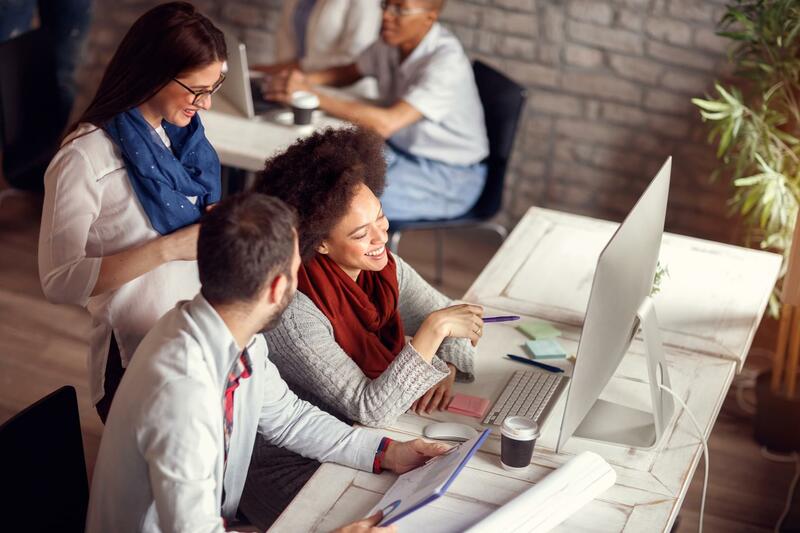 We examined almost 100 different human resources software solutions according to market presence, features, usability, customer service and support, and more. 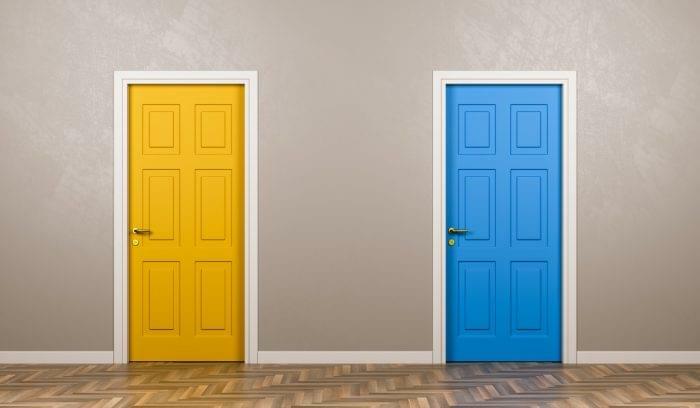 From our findings, we created two tools that anyone in the market for HR software or developing HR software will find helpful (it just depends on how deep down the rabbit hole you want to go). 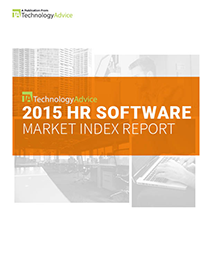 First, our 20-page Market Index for HR Software report covers it all and maps out the product landscape. Download it for a full picture of what’s out there and how the products compare. Second, we’ve distilled our findings into an easy-to-share HR software trends infographic. 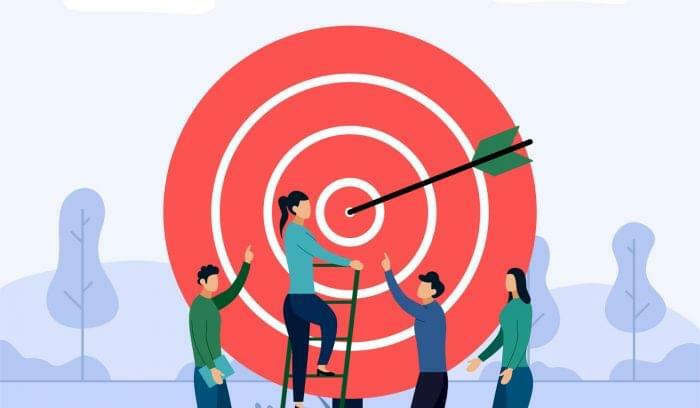 It covers the features and usability that came up again and again in our research — things like multi-channel HR, collaboration tools, and end-to-end integrations. Check it out below. Lastly, whether you prefer to research on your own or with some expert support, take a look at our comparison of more than 150 HR software solutions. You can read user reviews, see screenshots, and get lists of features and pricing. And if you want more assistance, connect with one of our Technology Advisors for an unbiased, professional opinion on the service that best meets your needs.